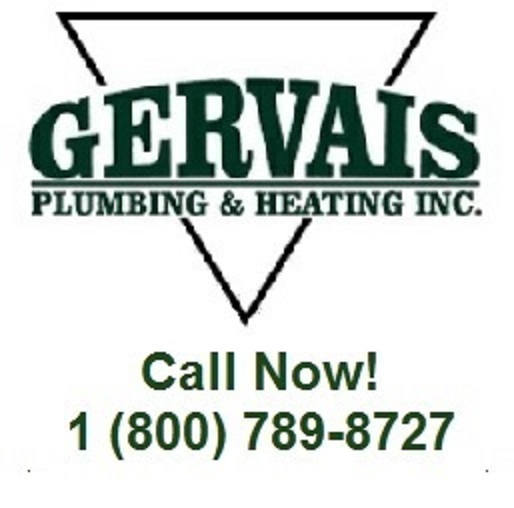 Call Gervais Plumbing Heating & Air Conditioning Now! 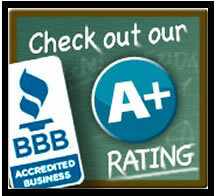 Heating System Installation & Replacement Service! Include Your Address Here! Thank You!